I recently saw a post on Linkedin by Michael Tucker that asked people for the ‘punniest’ names of businesses people had ever come across. Michael started with ‘Only Foods and Sauces’ which is the burger van round the corner from his head office and I quickly added that I knew of a hairdressers called ‘Curl Up and Dye’ in Liverpool and a hairdressers called ‘HairSay’ in Essex which had the logo of the band Hear’Say. The other business names that people responded were are really quite funny so I felt I just had to share some of the best ones with you; I hope they bring a smile to your face as they did mine! Sarnie Schwarzenegger, I’ll be Bap! Have you come across any business names that have made you smile? 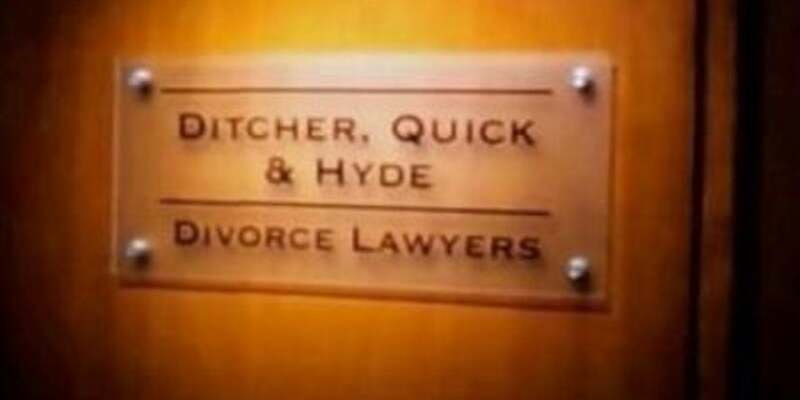 Do you think a catchy or punny business name like some of the above could help with your company branding or awareness? It would certainly get you talked about!